Kenya – Trying to hand over a surrogate baby to the intended parents might land the parties involved in court with charges of child trafficking. 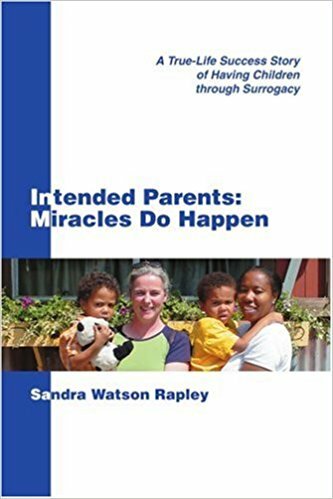 Four years ago, Kenya first confronted the issue of surrogacy and the legal gaps that surround a science that has been around for ages. It came in the form of a landmark case that began in hospital. After giving birth at a private hospital in Nairobi, a surrogate mother declined to put her name on the birth notification, saying that the intended parents for whom she had carried the pregnancy would sign it.